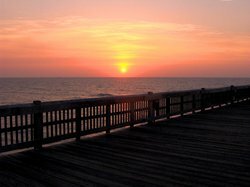 Book Your Stay At Our Hotel Near Tybee Island Pier! Take in beautiful ocean views by day and or dance the night away at one of the Pavilion’s many events or concerts. Our hotel near the Tybee Island Pier is the perfect place to stay to enjoy this iconic Tybee Island attraction! After the completion of the railroad from Savannah to Tybee, Savannah residents flocked to Tybee to escape the sweltering Savannah summers and enjoy an oceanfront vacation. 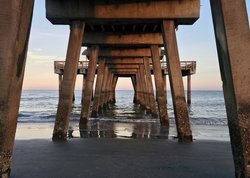 In 1891, the Tybee Island Pier and Pavilion was built as a large-scale entertainment venue, and attracted a number of popular “Big Bands” and entertainment acts for decades until a fire destroyed it in 1967. The community gathered together to rebuild the landmark, and the Pavilion was fully restored by August 1996, and remains one of the most popular entertainment venues in the county. Grab a treat from the snack bar and enjoy a day of people watching, or pack a lunch to enjoy on one of the pier’s many picnic tables. 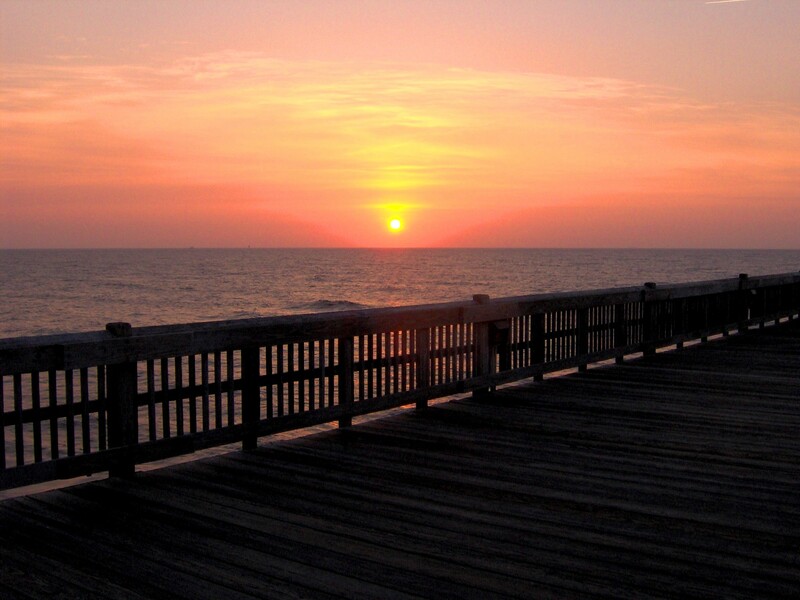 Stay at our hotel near the Tybee Island Pier during one of the pavilions popular events! Check out the Annual Turtle Trot 5K Beach Run, or celebrate the 4th of July with their annual fireworks display event! 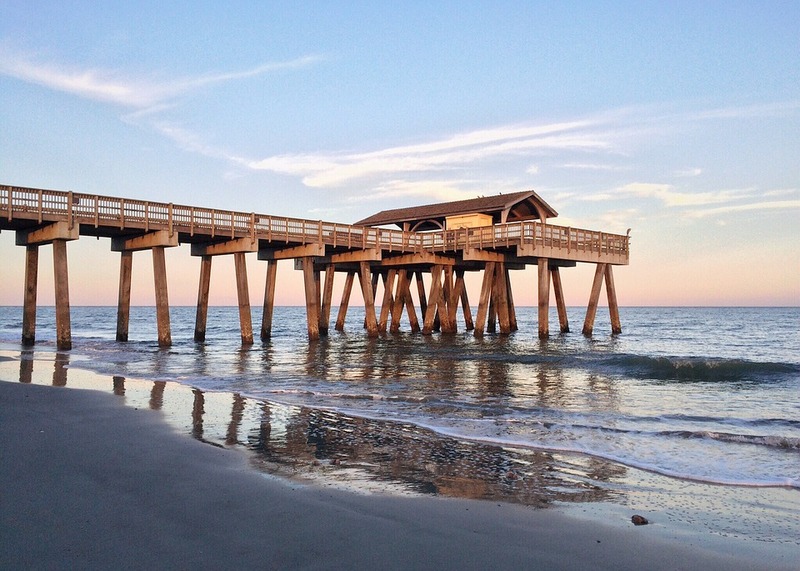 Our hotel is near the Tybee Island Pier, making it the ideal place to stay during your next Chatham County getaway! Book your stay at the Admiral’s Inn on Tybee Island today! 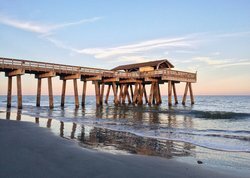 The easternmost point in the state of Georgia, Tybee Island is home to a stunning 5-mile long beach that attracts visitors from all over the world looking for a beachside getaway. Divided into sections, guests can enjoy the hustle and bustle of the south end of the beach, or enjoy the peaceful tranquility at the northern point of the beach. You can go on a tour with Sundial Charters to experience Tybee Island's natural heritage preserve and dolphin watching, or activities like crabbing and light tackle fishing. 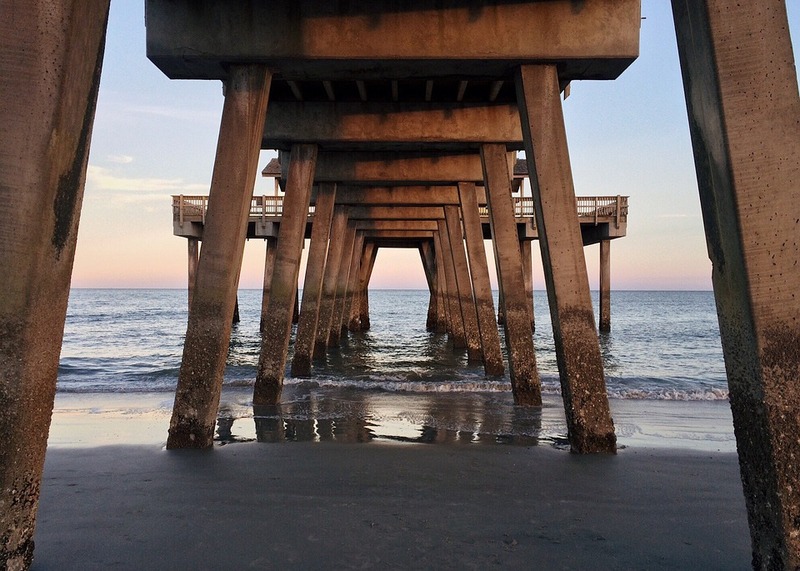 Some of the most exciting things to do in Tybee are located just minutes from our hotel near the beach! Along the coastline, visitors will find iconic attractions like the Cockspur Island Lighthouse, and the Tybee Pier and Pavilion!